Huixiao Han is a partner in the Litigation and Dispute Resolution and Arbitration practice groups in Dentons' Shanghai office. Mr. Han has been formally practicing in Shanghai since 1994. His main area of business is dispute resolution in the field of commercial law. He also serves as an arbitrator for the Shanghai Arbitration Commission and possesses more than 20 years of professional experience providing legal services for various types of enterprises. In 1999, Mr. Han earned qualifications from the Ministry of Justice and the China Securities Regulatory Commission to practice as a securities lawyer. 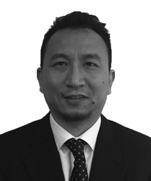 Mr. Han has a wealth of experience practicing in the financial sector. He has represented ICBC, one of China's Big Four state-owned banks, in numerous lawsuits and enforcement cases. The cases represented by Mr. Han, involving over 10 defendants, have been free from errors and contrasting opinions. He has also provided legal services for the equity financing projects of a Shanghai branch of ICBC and a listed company. In addition, Mr. Han also has a wealth of litigation and non-litigation negotiating experience in other fields. He served as the attorney for the real estate department of Nanjing Military Region in a lawsuit involving leasing contracts for the plots of Nanjing Military Region in Jinshan District, Shanghai, recovering losses of tens of millions of RMB. He also represented Shanghai Printing Group in a company dissolution lawsuit. The trial for the company dissolution request took three days. The support of the provincial high people's court was ultimately received, recovering substantial losses for the state-owned enterprise. Mr. Han's statements as the attorney in a trial heard by the Supreme People's Court were recorded in the book Appearing in the Supreme People's Court, published by Supreme People's Court Publishing House. 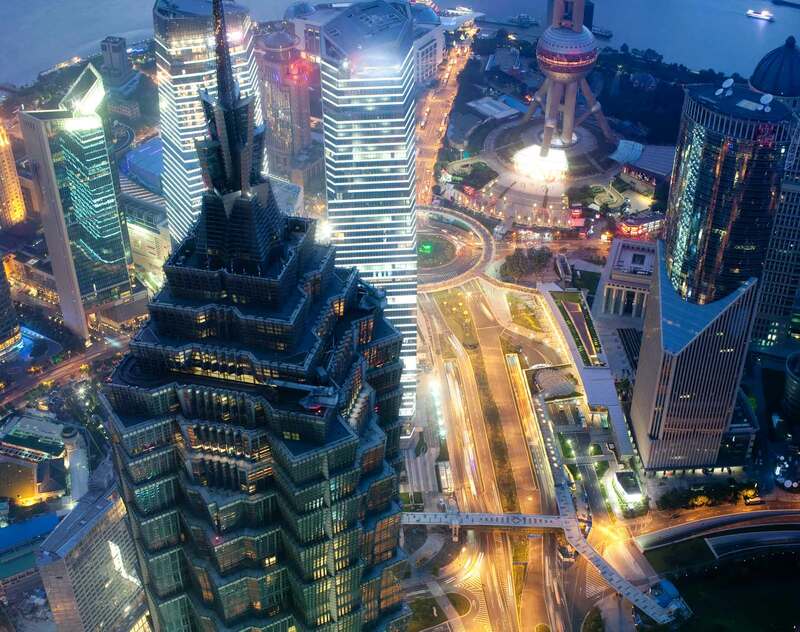 Shanghai State-Owned Assets Operation Co., Ltd.: Providing comprehensive legal services for its disposal of non-performing loans within ICBC's non-performing asset portfolios, successfully executing the disposal of all property to recover nearly RMB100 million of debt for the bank and Shanghai State-Owned Assets Operation Co., Ltd.
Industrial and Commercial Bank of China Limited, Shanghai Putuo Branch: In dozens of disputes concerning a series of financial loan contracts involving hundreds of millions of RMB, commissioned to serve as its litigation attorney and prevailed in every case. Investigated the assets of all debtors or guarantors to recover substantial losses. Some of these cases continue to be pursued.